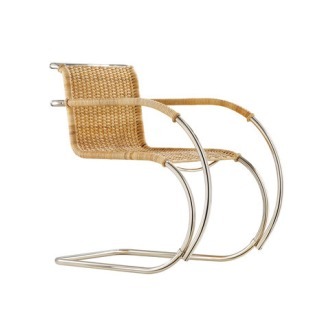 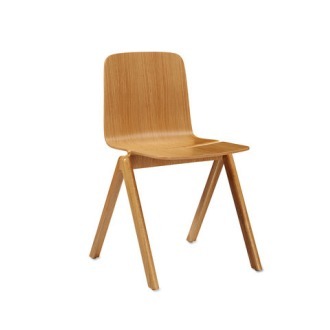 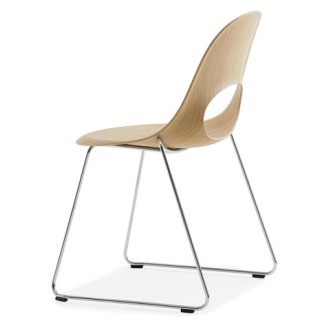 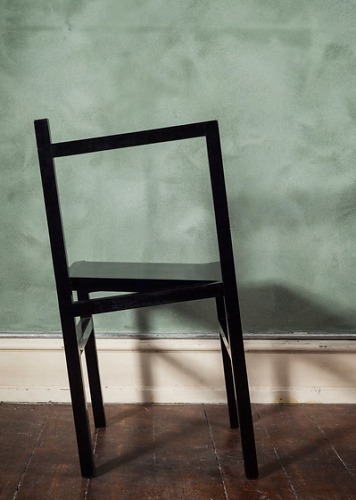 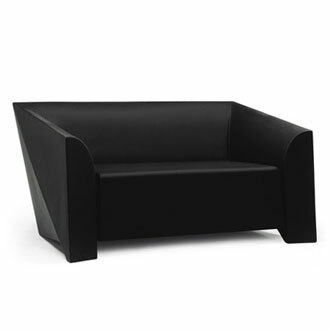 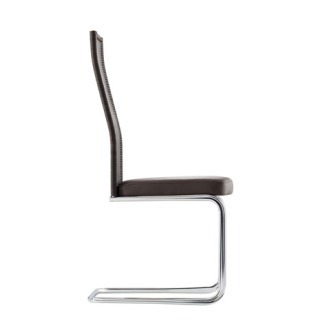 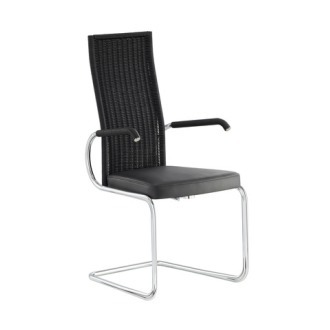 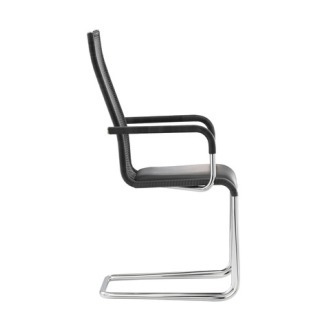 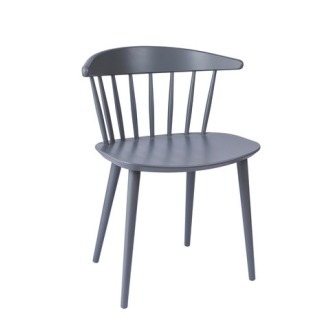 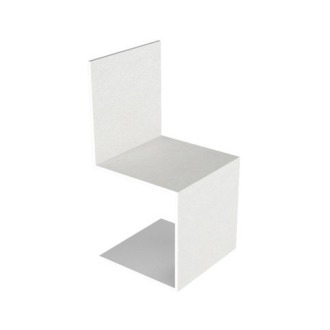 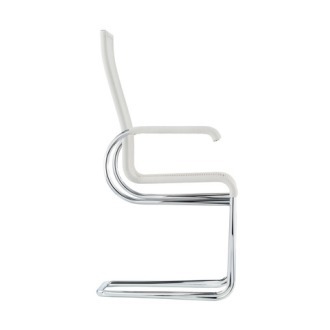 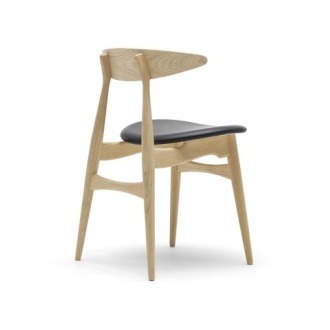 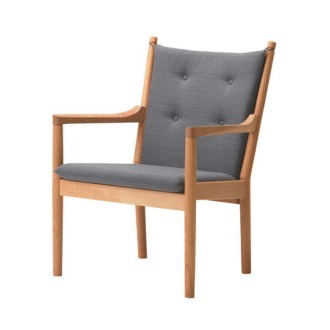 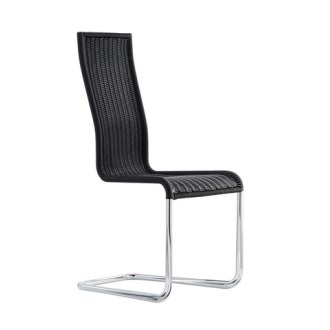 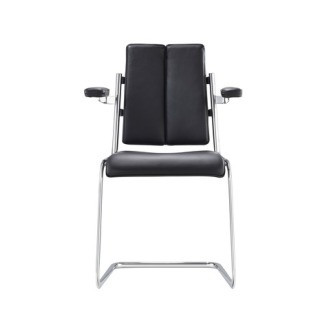 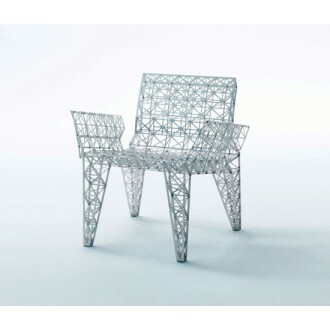 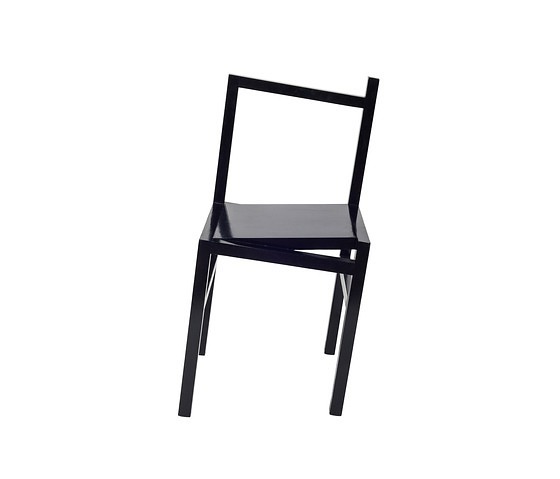 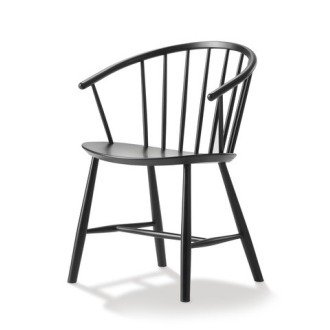 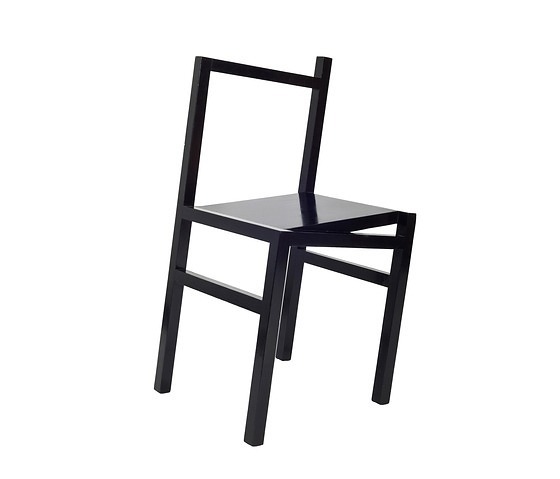 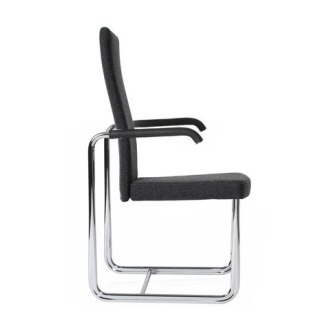 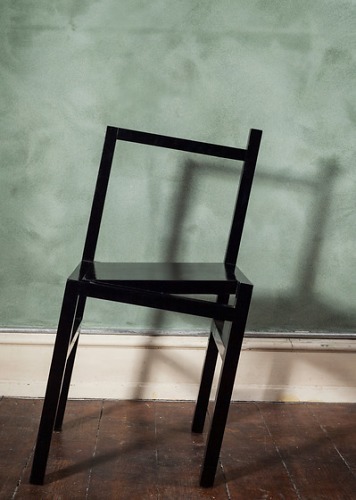 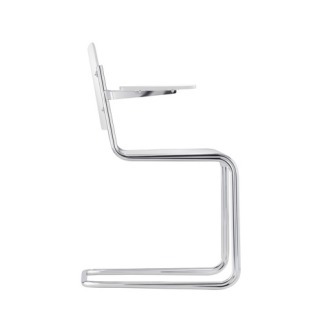 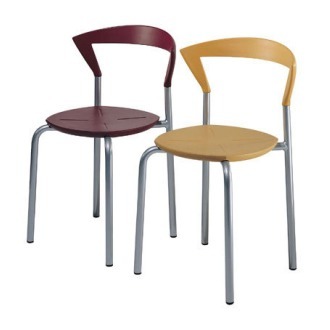 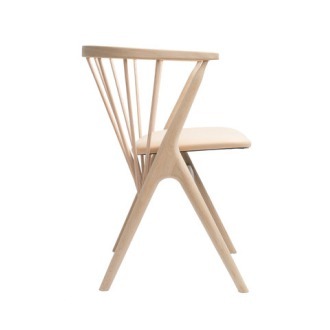 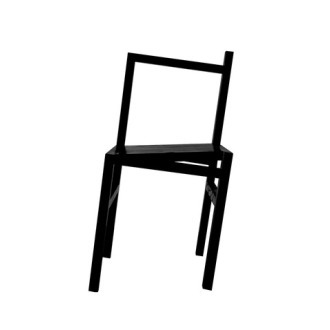 9,5° started out as an iconic chair. 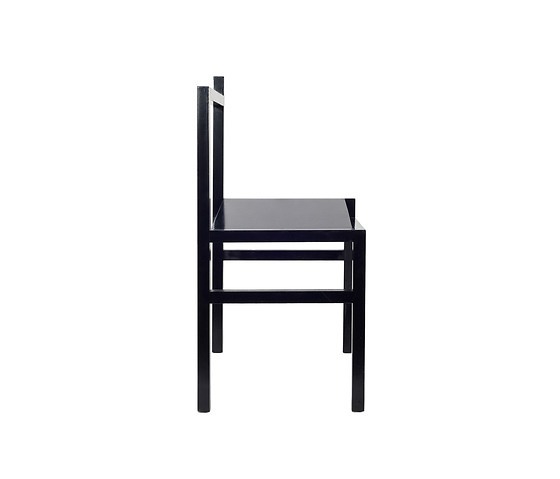 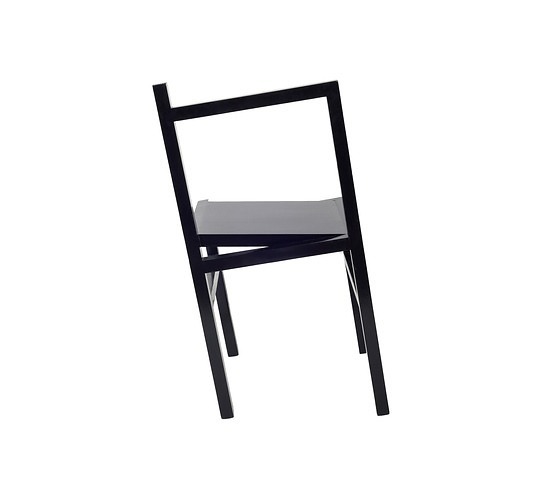 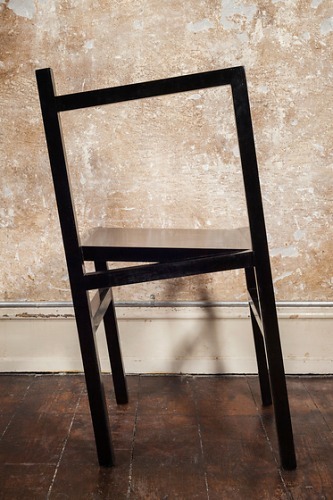 The icon was experimented on repeatedly to explore all aspects of something as simple as a chair, with the purpose of creating an entirely new chair. 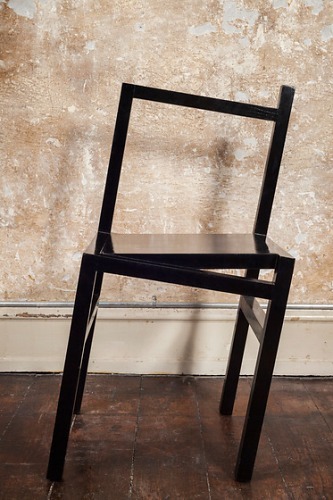 The ambition was to create an object in the borderland between art and design. 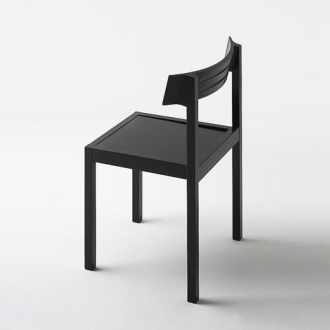 Sculptural, yet functional. 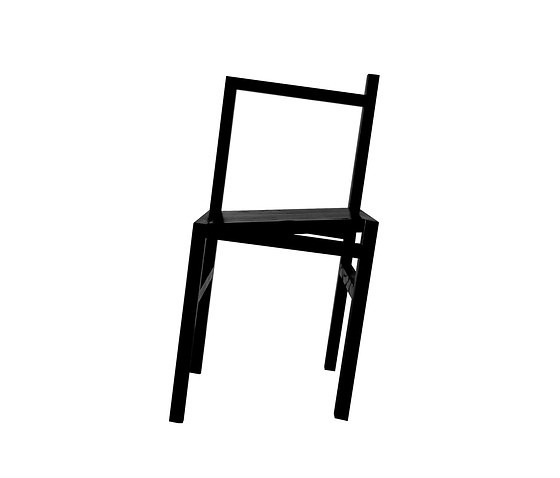 In conclusion, it‘s not always wrong to be wrong. 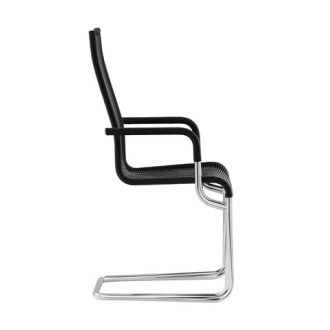 The deconstruction of the original design served a higher purpose.